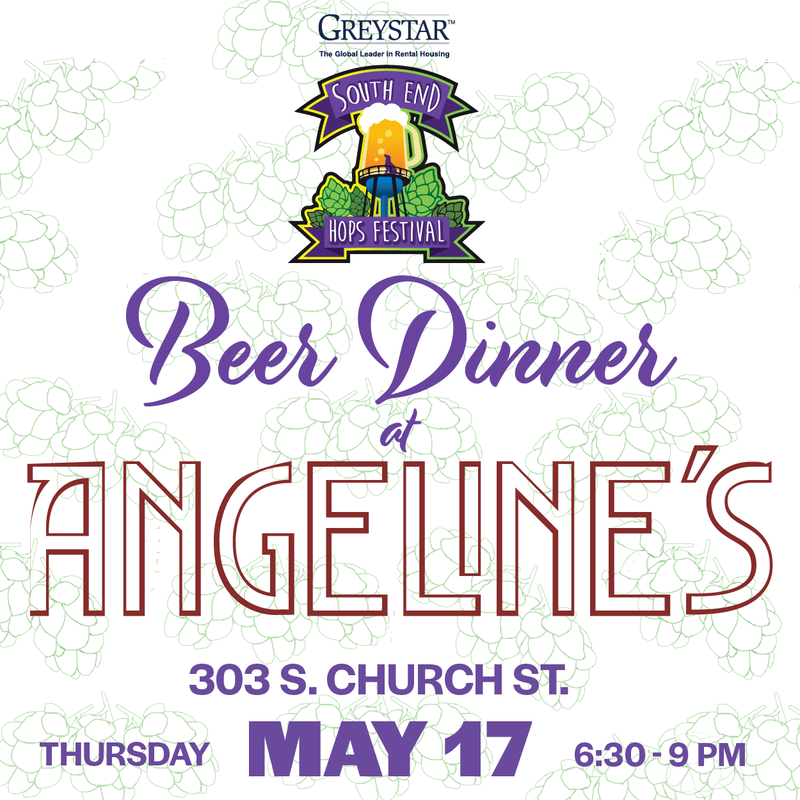 Enjoy a multi course beer themed dinner curated by the Chef of Angeline's. The Chef will pair his creations along with wonderful craft beers. You will also get to hear from the brewery about each of the brews.